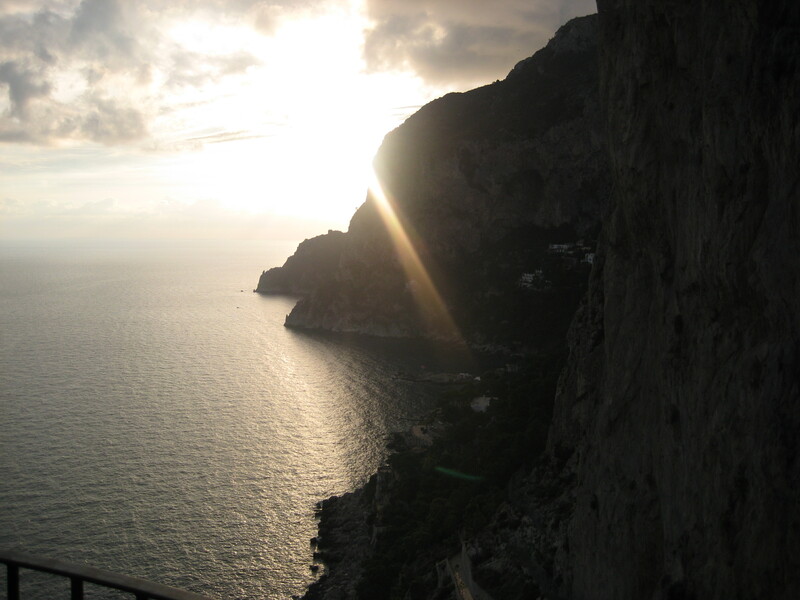 as i sit here drinking a chilled shot of limoncello, i must write about the place it originated, the island of capri, italy. 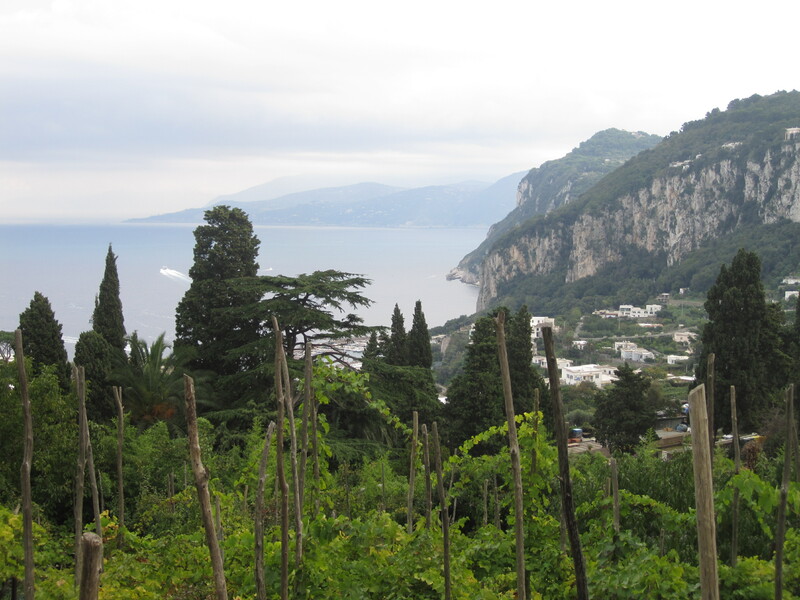 it is just a day trip away from many neighboring towns along the amalfi coast line. 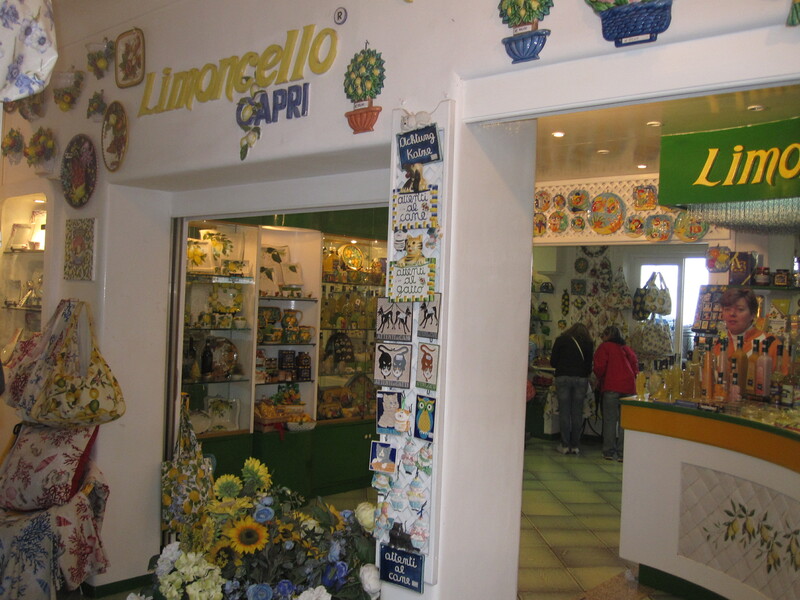 capri is also known for having very ritzy shopping but that isn’t the first thing that comes to mind for me when i think of this island, and for that i am glad. it is so much more than a tourist hot spot if you let it be! 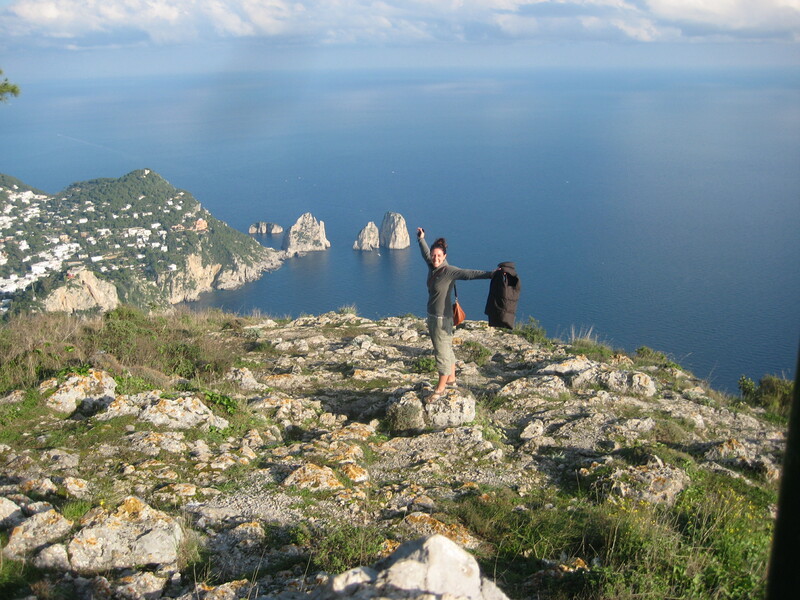 getting to the highest point of capri was one of my favorite parts of the day. the views were amazing! I want to know your thoughts about prices in this part of Italy compared to other parts or other parts throughout Europe. How touristy was it there? Hey Aaron! 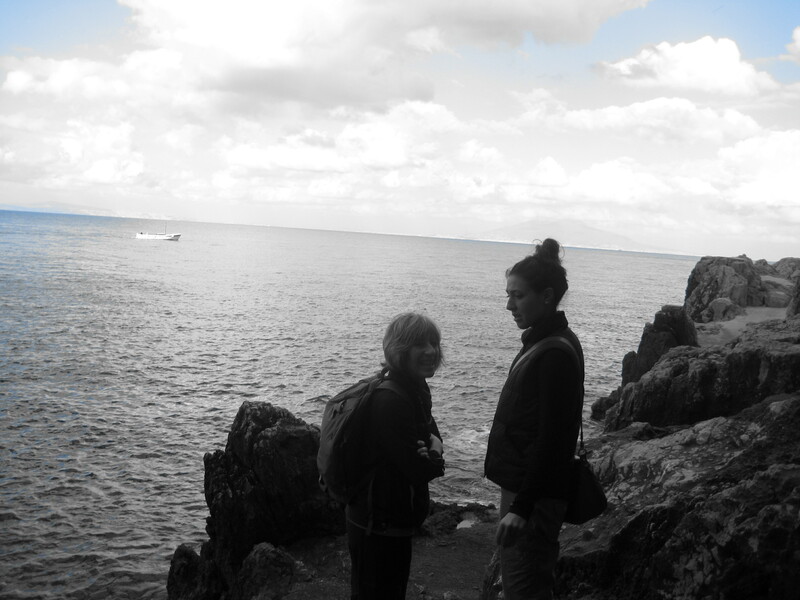 Thanks for the feedback regarding scuba diving…that is a great idea! I can’t wait to go, totally looking forward to it. 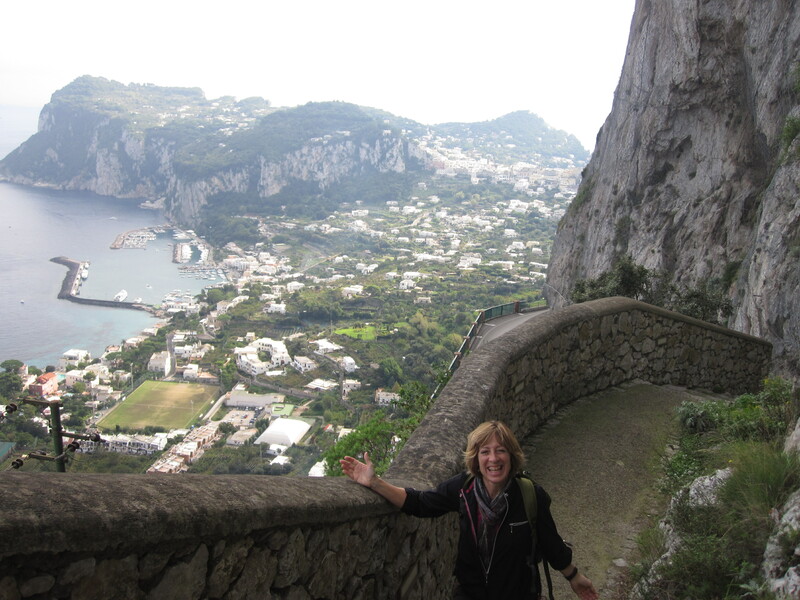 Capri was fairly touristy but we did everything opposite of the tourists and had a blast! Instead of taking all the shuttles we walked places and it was beautiful, quiet, and quite an adventure to say the least. IT is a little more pricey there since it is an island, but great for a day trip. 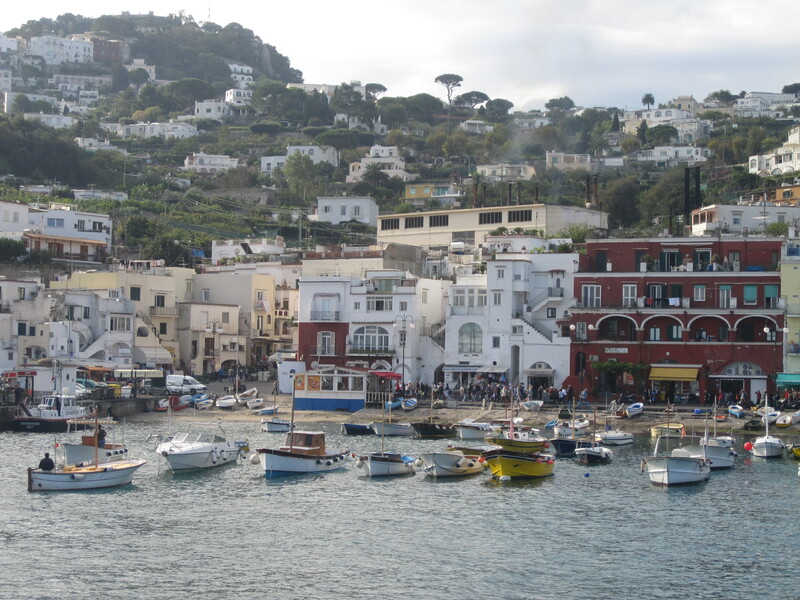 Personally, I LOVED southern Italy from what I traveled, I didn’t get to go down to Sicily or farther south than Sorrento/Capri but it is definitely on my list. I loved the northern part of ITaly too…definitely recommend TUrin if you haven’t been!